But your financial life doesn’t have to be so scary. 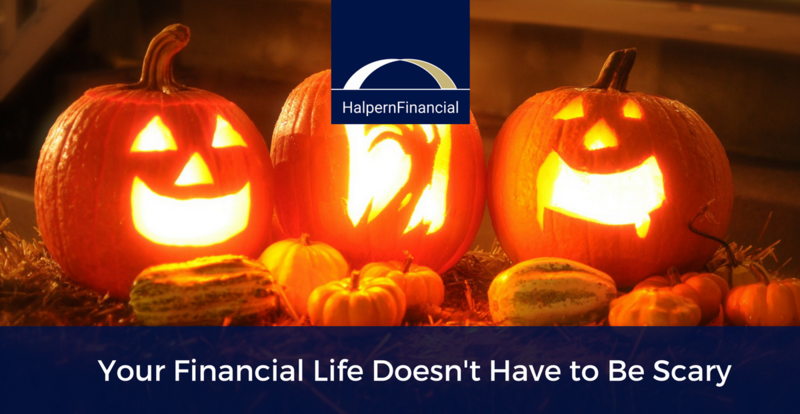 In honor of Halloween, we’ve compiled a few very common financial fears—and how to manage them. Recently, with the Equifax breach all over the news, it makes sense to think about your personal information and how a hacker might compromise your accounts. However, there are many ways to protect yourself, from secure password practices to freezing your credit reports. Other steps include frequently changing your password, using credit cards from issuers that provide fraud protection, and credit monitoring services. In the digital age, being aware of what is happening in your accounts is a major part of being able to respond quickly to a breach. The first step in preparing for a market downturn is realizing that the drop is not the real emergency. That may seem like a strange thing to say when you see your account going down, but the reality is that 100% of bear markets have recovered their losses over time. If you are a long-term investor, the only way to lock in your losses is to panic and sell off when prices are low. Unfortunately, no one can tell ahead of time whether a short-term correction will turn into a prolonged bear market, or how long a bear market will last. The mean time to recovery after a market correction is 107 days, though of course it could be shorter or longer. Though bear markets tend to be times of great uncertainty and panic, markets have rewarded patient investors who maintained their long term plan. Research consistently shows that jumping in and out during volatile periods can be very costly to long-term returns. For better or for worse, most working people strongly depend on their job for all of their income. We recommend an easy cash management system to help weather times when expenses outpace income: keeping one month of expenses in checking, two to five months of expenses in savings, and any additional savings for large planned long-term expenses in the portfolio. Having enough cash reserves available can bring you so much peace of mind! Another way to prepare for tight cash flow is by having diversified income streams. For many retired people this means having both tax-deferred and after-tax investment accounts, but it could also mean having a side business that generates another avenue of income. The financial world can often be filled with confusing jargon and complex strategies. In fact, the majority of the financial industry likes it this way! We believe there is elegance in simplicity and power in knowledge. Just the fact that you made it to the end of this blog post means you have an interest in conquering the financial unknown, and you’re doing it in the right way—by reading and learning as much as possible. If you’re hungry for more, we have a blog post recommending a few great financial reads you may want to check out. 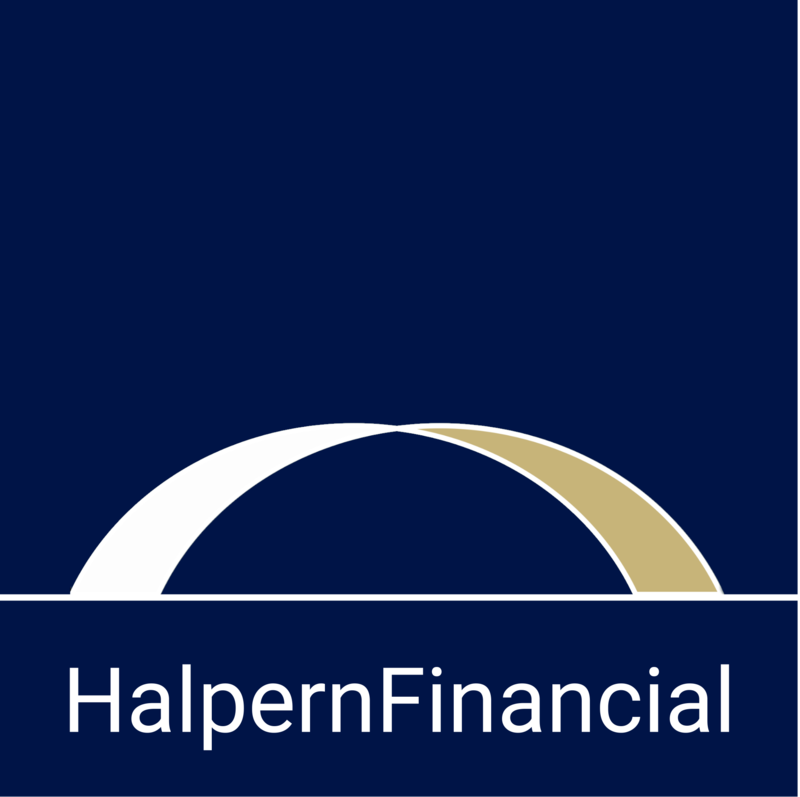 At Halpern Financial we are committed to helping clients reach their goals. They don’t have to be overwhelming or frightening when you are armed with the right information, and a team that can help you conquer any challenges that may cross your path!